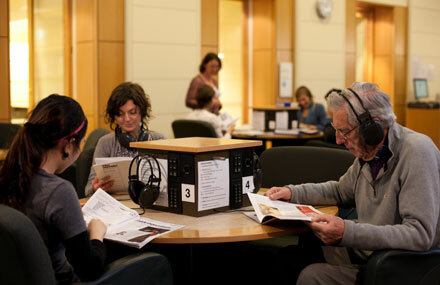 State Library Victoria – New music listening in Arts. 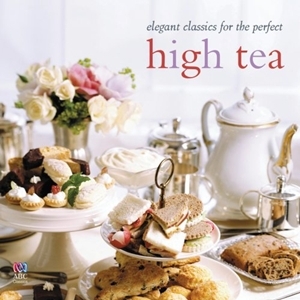 New CDs arriving into the collection include classic movie soundtracks like 2001: a space odyssey and Doctor Zhivago, pop favourite Rihanna, two Gershwin selections and another ABC compilation, High Tea: elegant classics for the perfect high tea. All are currently featured on Listening Post 8 in Arts. There are eight jukebox listening posts in the Arts Reading Room, where you can listen to CDs from the audiovisual collection. 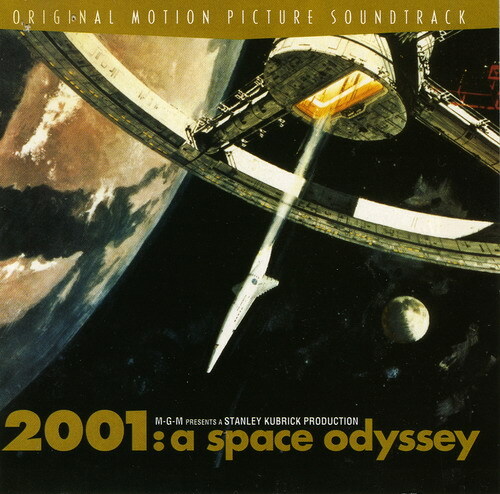 2001 : a space odyssey. / Original Motion Picture Soundtrack. 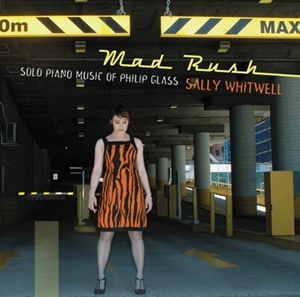 Mad Rush : solo piano music of Philip Glass. / Sally Whitwell. Good girl gone bad : reloaded. / Rihanna. 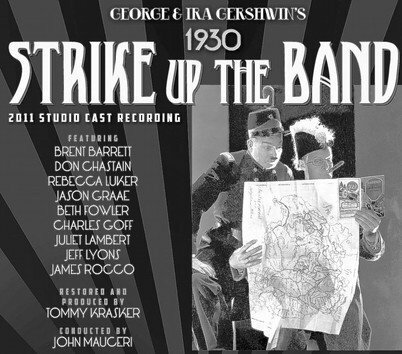 Strike up the Band : the 1930 Broadway score. / George & Ira Gershwin ; 2011 Studio Cast Recording. High Tea : elegant classics for the perfect high tea. 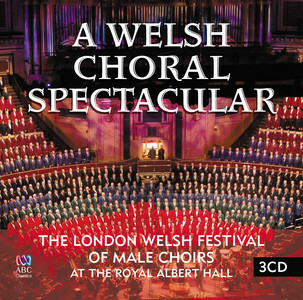 A Welsh Choral Spectacular : the London Welsh Festival of Male Choirs, at Royal Albert Hall. Rhapsody in Blue. 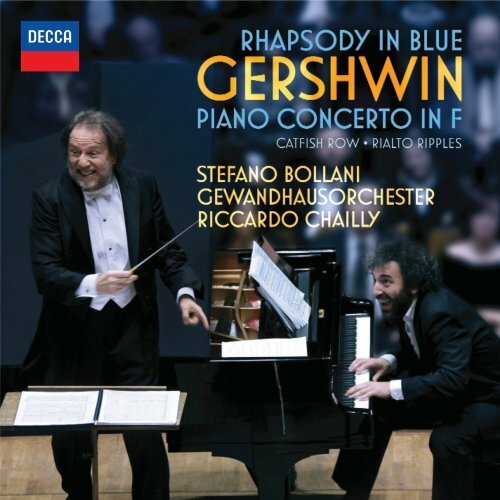 / Gershwin ; Stefano Bollani, piano ; Riccardo Chailly ; Gewandhausorchester. 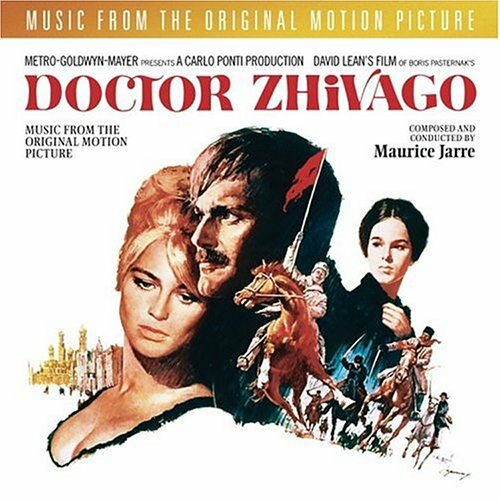 Doctor Zhivago. / Original Motion Picture Soundtrack.